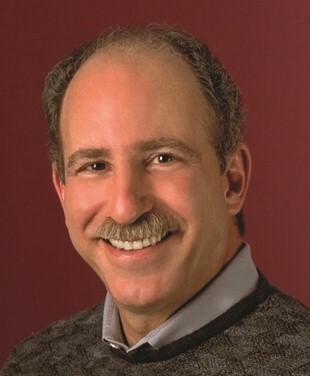 Active Parenting Publishers, Inc., was founded in 1980 by Dr. Michael H. Popkin, a former child and family therapist and Coordinator of Child and Family Services for Northside Community Mental Health Centers in Atlanta, Georgia. APP delivers quality education programs for parents, children and teachers to schools, hospitals, social services organizations, churches and the corporate market. The Active Parenting model is heavily based upon the theories of Alfred Adler and Rudolf Dreikurs (click here for more about Adlerian Psychology as it applies to Active Parenting). APP operates out of Kennesaw, Georgia, a suburb of Atlanta. Our products are distributed throughout the US as well as in Canada, Japan, Korea, Kuwait and Sweden. The first three years of the company were devoted to research and development, as Dr. Popkin's vision of integrating video and group discussion into advanced education programs evolved. In June 1983, Active Parenting incorporated and introduced the Active Parenting Discussion Program (APDP), the world's first video-based parenting education program. Delivered in just six 2-hour sessions, the program was a huge success. As a result, the company was ranked in the 242 spot on the Inc. 500 list of fastest growing companies for the five-year period ending in 1989. Over the years, Active Parenting has developed over 20 award-winning programs for parents, students, and families. The company formed their WorkLife department in 200X to meet the growing need among corporations and organizations to provide resources and support for employees struggling with life challenges.